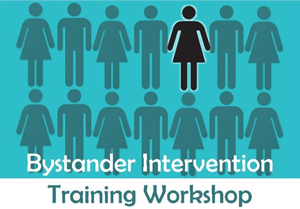 Presented by Andrew Conley-Holcom, Bystander Intervention Training provides participants with tools and tactics for intervening on another’s behalf. Diffusing a challenging situation and being an advocate for someone experiencing harm or abuse is an important part of helping and supporting people in our community. Please RSVP (space is limited) to Jan at office@ascensionseattle.org. Sponsored by Magnolia UCC and Church of the Ascension.